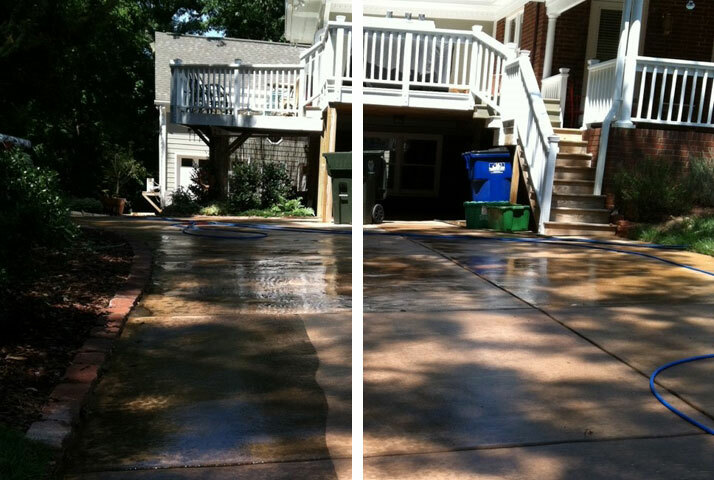 Blue Wave Pressure Washing loves Chapel Hill. 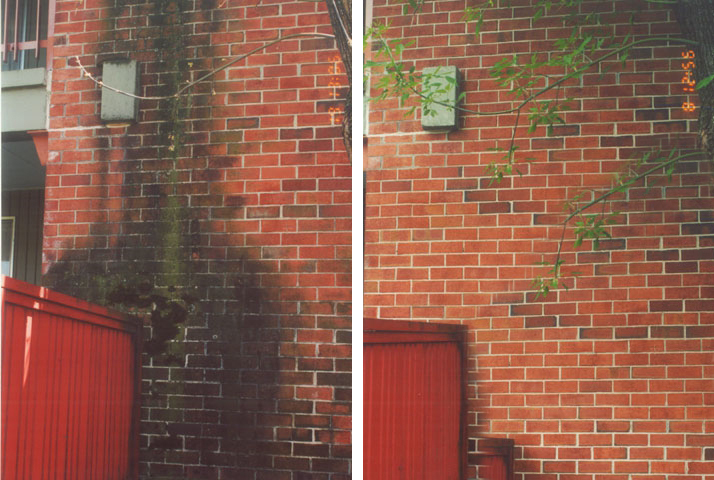 Whether we’re admiring the old well on the campus of UNC or grabbing breakfast at Sunrise Biscuit Kitchen, we’re partial to the color blue that can be found in Chapel Hill. 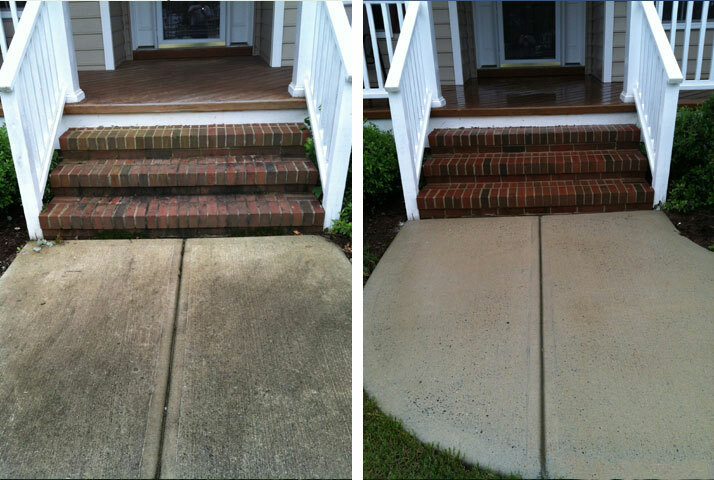 Like the rest of the Triangle, we know how dirt and dust can ruin that perfect shade of Carolina blue. 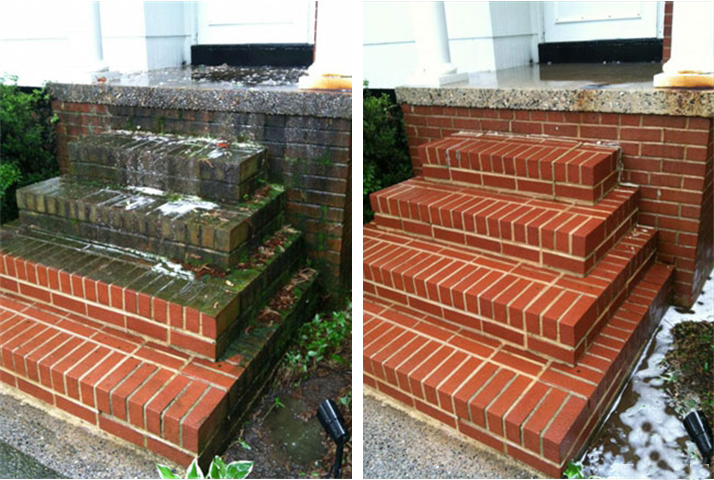 That’s why Blue Wave Pressure Washing has been helping homeowners and businesses in Chapel Hill keep their property clean for over 17 years. 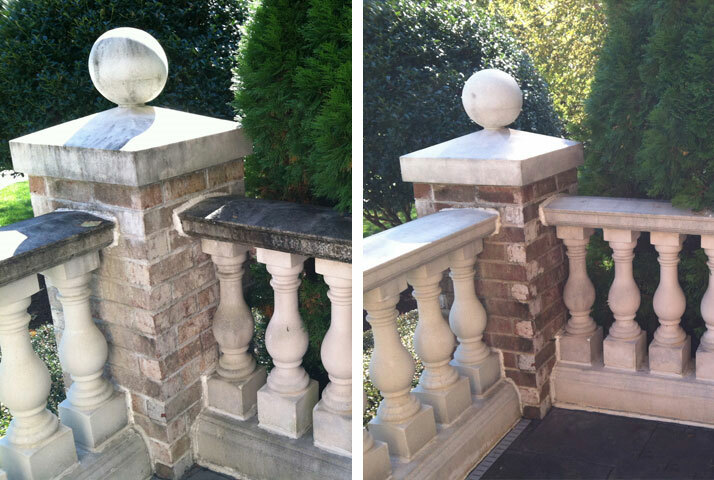 If you take a drive on Franklin Street, you might see some of our handy work (though we might recommend not judging it after a UNC win against Duke). 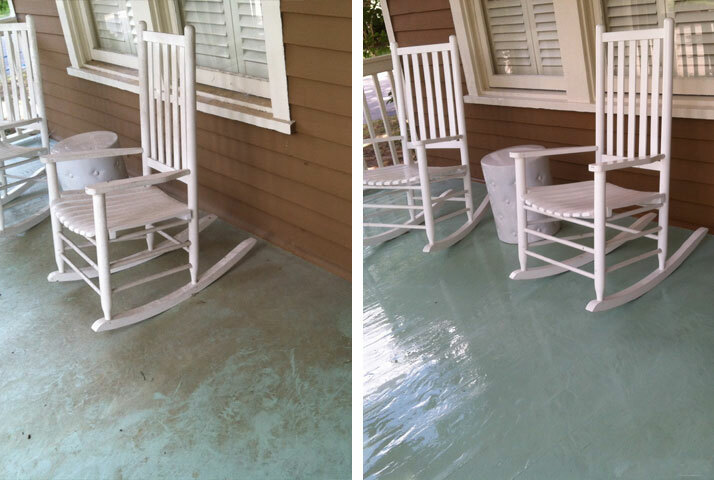 Like the calming effect of light blue, Blue Wave Pressure Washing can restore the natural beauty of your home. 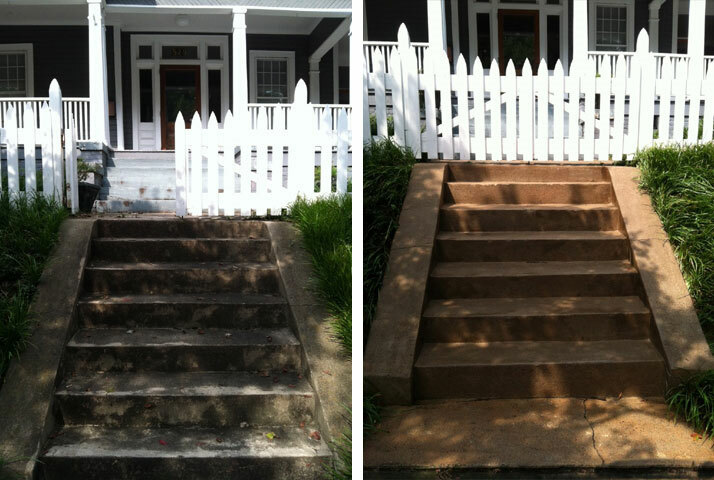 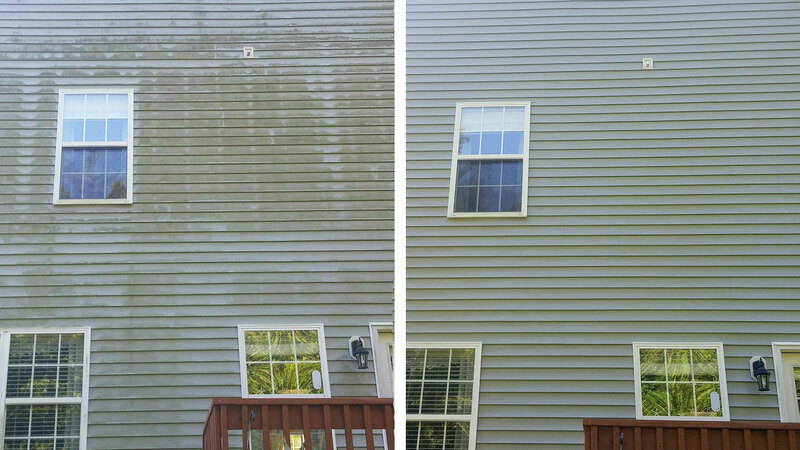 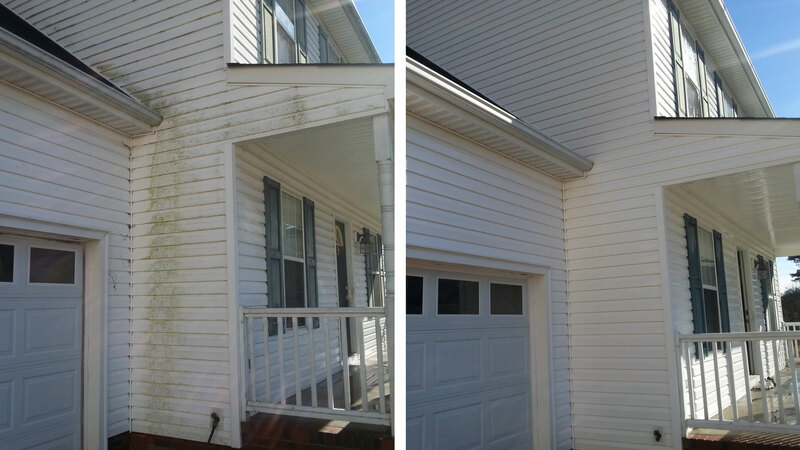 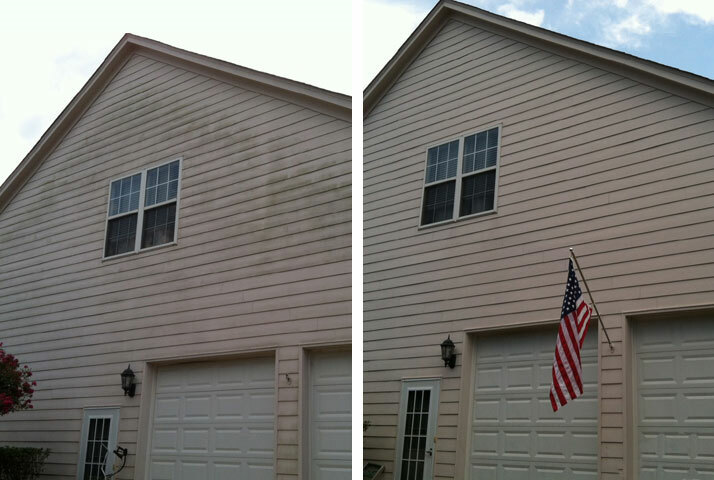 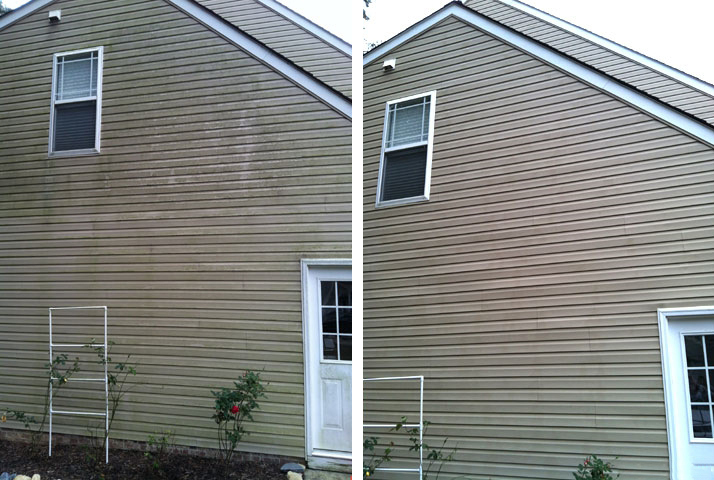 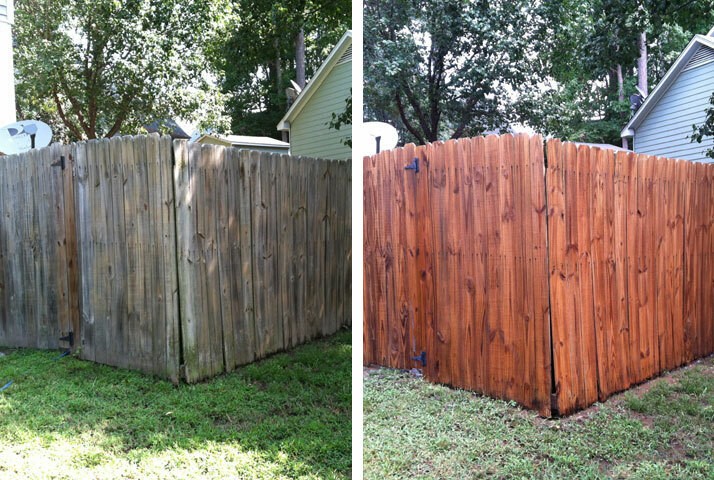 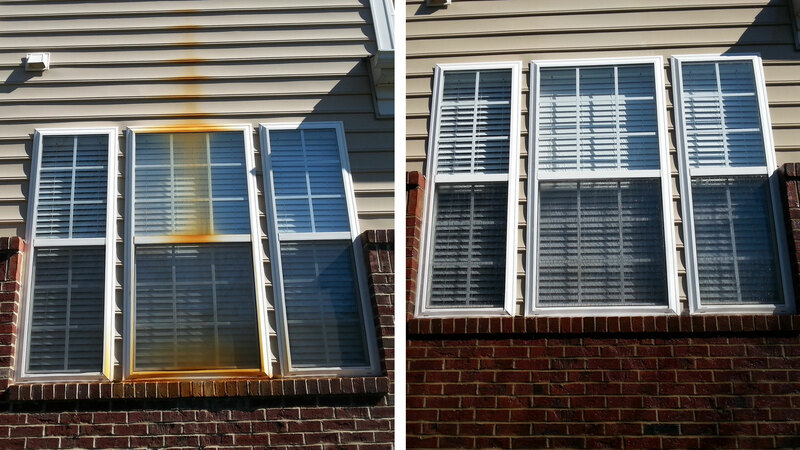 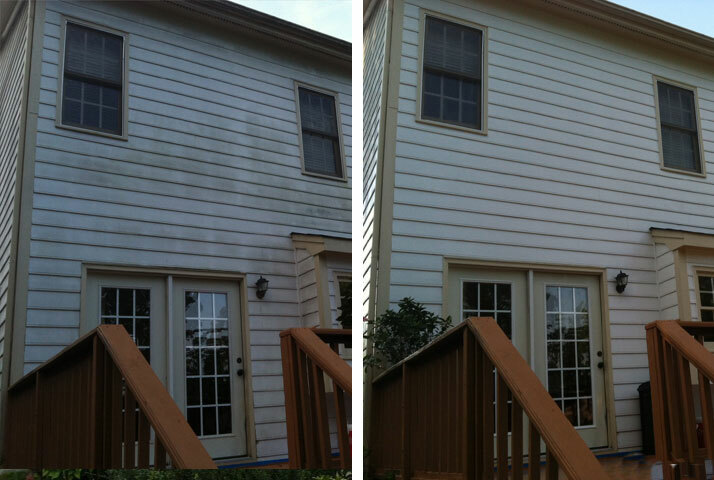 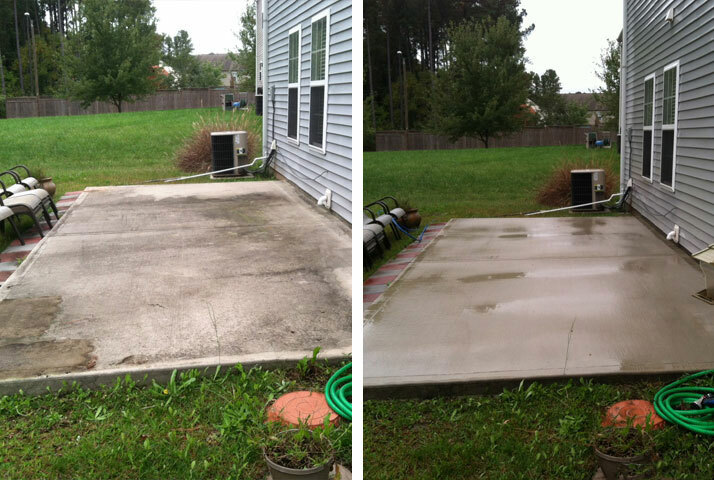 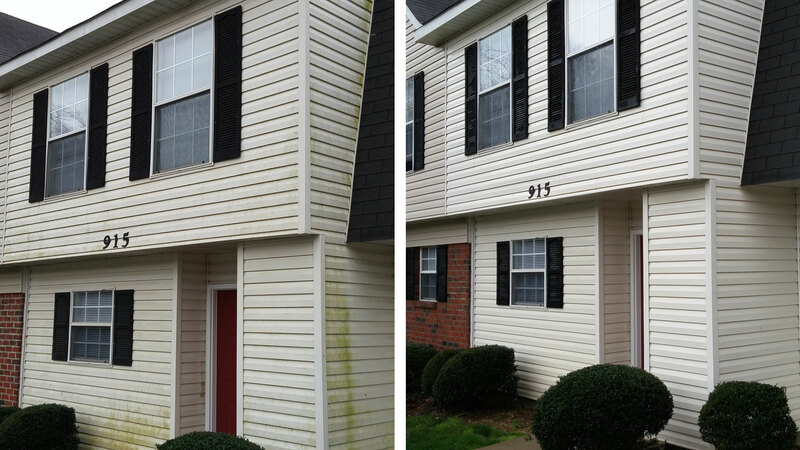 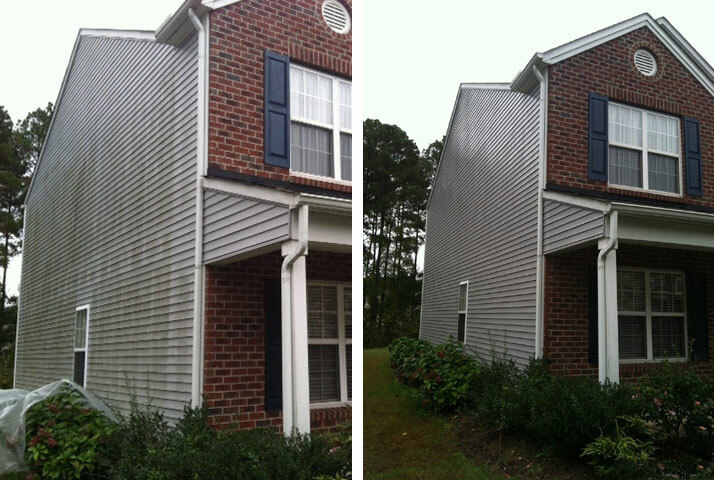 We have pressure washed hundreds of homes in Chapel Hill—removing dirt, pollen, mildew, mold, and more. 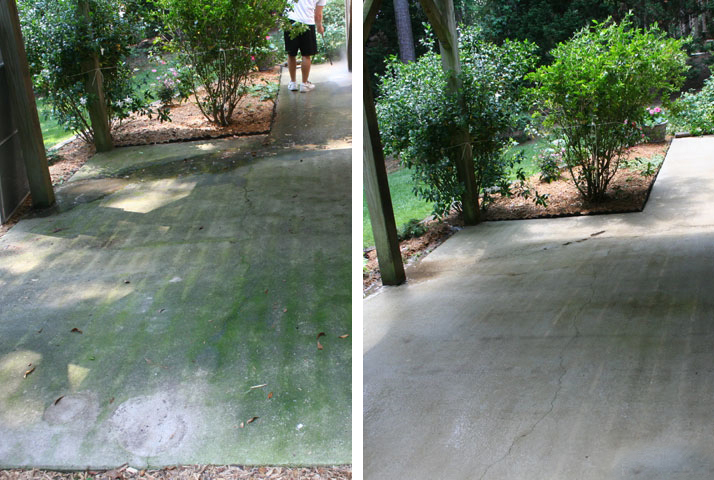 Blue Wave has brought life back to Chapel Hill through the generous and liberal application of pressurized water. 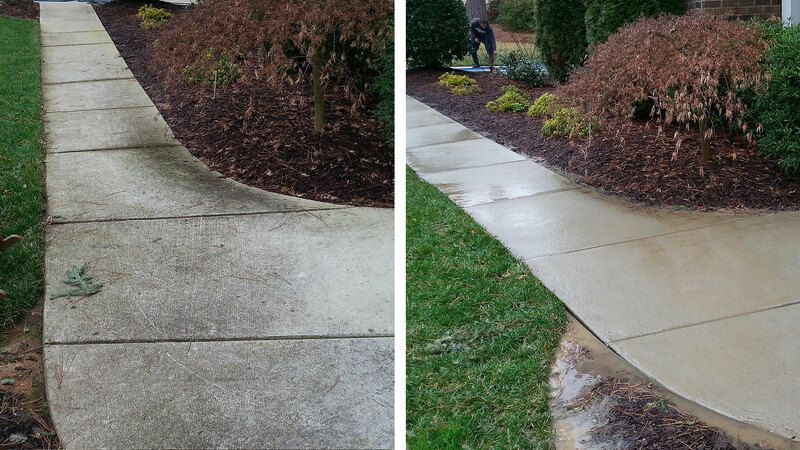 We also service businesses throughout the Chapel Hill area by keeping parking lots and sidewalks clean and bright. 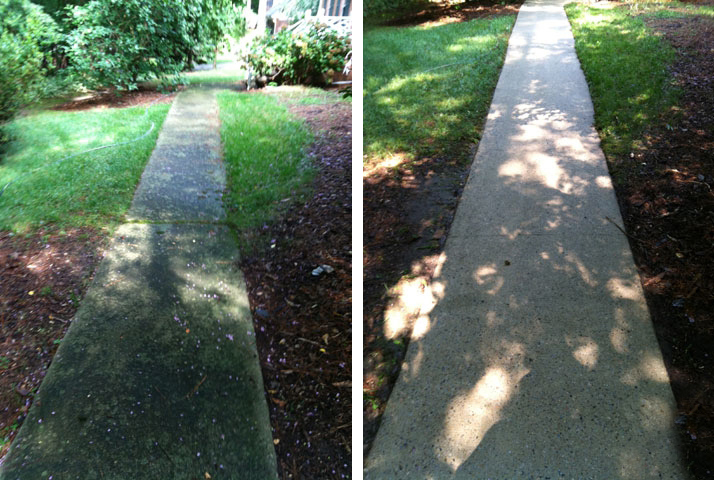 After all, the most famous locales in Chapel Hill, like the Auckland Art Museum or the Morehead Planetarium, depend on a tidy appearance to bring people through their doors. 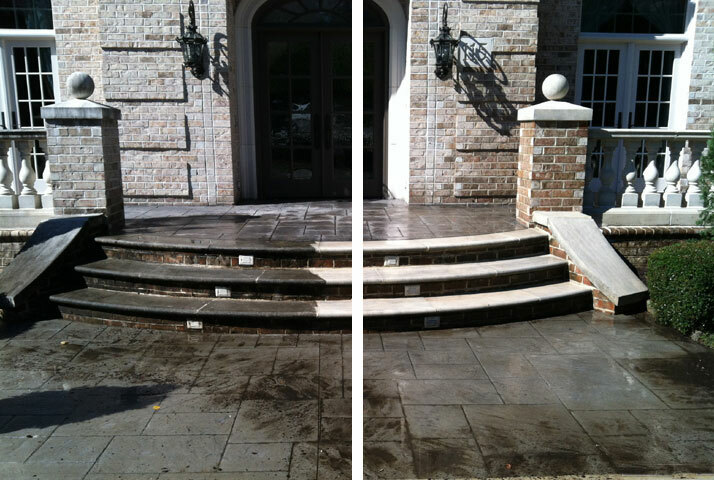 Your building is the face of your business, so put your best foot forward by letting Blue Wave Pressure Washing keep your business looking great.